← Doctors and health care leaders announce a new development in the options for future hospital services in mid and south Essex. 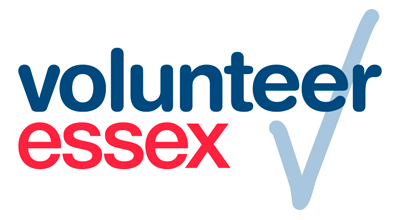 local area and deserves a Queen’s Award for Voluntary Service? to make sure they are considered for an award next year. at any time. Notes to help you can be found at https://qavs.direct.gov.uk/guidancenotes. nominate your own group if you’re a volunteer or paid staff member! glass crystal and a certificate signed by the Queen. Make your nomination for the Queen’s Award for Voluntary Service 2017 today! Notes to help you can be found at https://qavs.direct.gov.uk/guidance-notes. 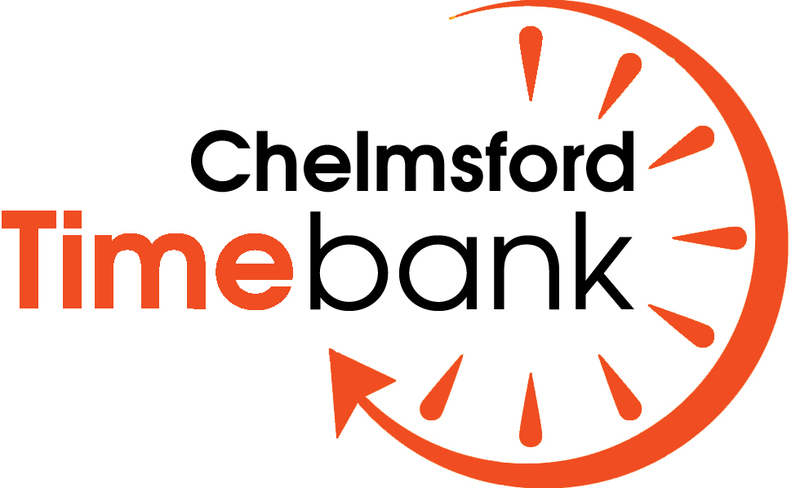 This entry was posted in Volunteering and tagged Award, Chelmsford, community, Donations, Essex, free, help, l awards, nominations, open, Queen, Queen's Award for Voluntary Service, support, time, Voluntary, volunteer, volunteering. Bookmark the permalink.